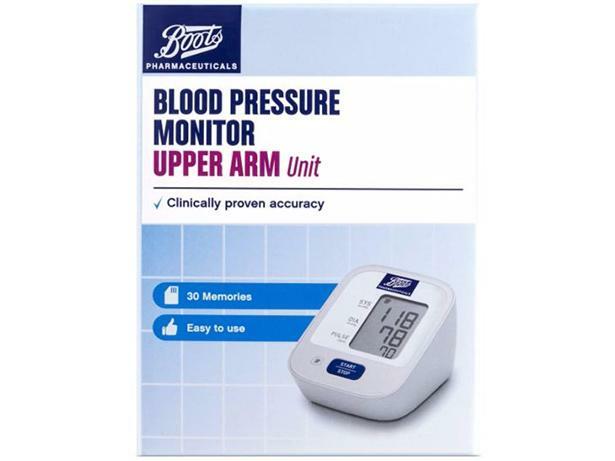 Boots Blood Pressure Monitor - Upper Arm blood pressure monitor review - Which? The Boots blood-pressure monitor for your upper arm is cheap, but is it cheerful? We challenged it in our tough accuracy tests to find out whether it's a bargain buy or waste of money. Read our full review to find out how it performed.